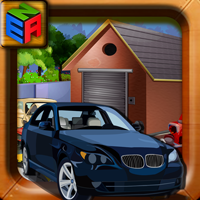 Description: 1955th-THE CAR GARAGE is a new escape game created by ENA Game Studio. Bruter went to the car garage to find a dragon statue which was stolen from the museum. The car garage was owned by one of his partner before two years ago. Bruter is searching for the statue to escape from the cop. 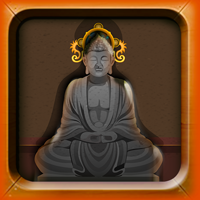 Solve interesting puzzles and have fun in playing escape games.